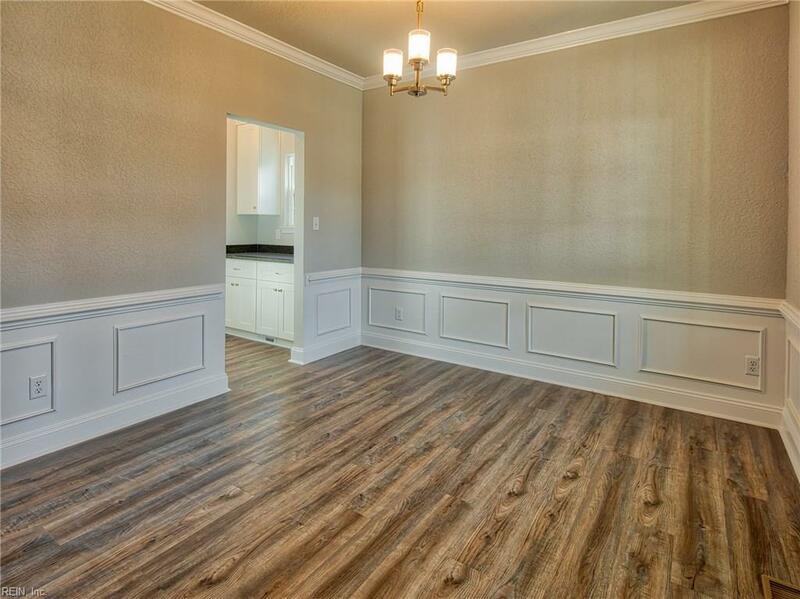 237 Neoma Dr, Norfolk, VA 23503 (#10233641) :: Abbitt Realty Co. 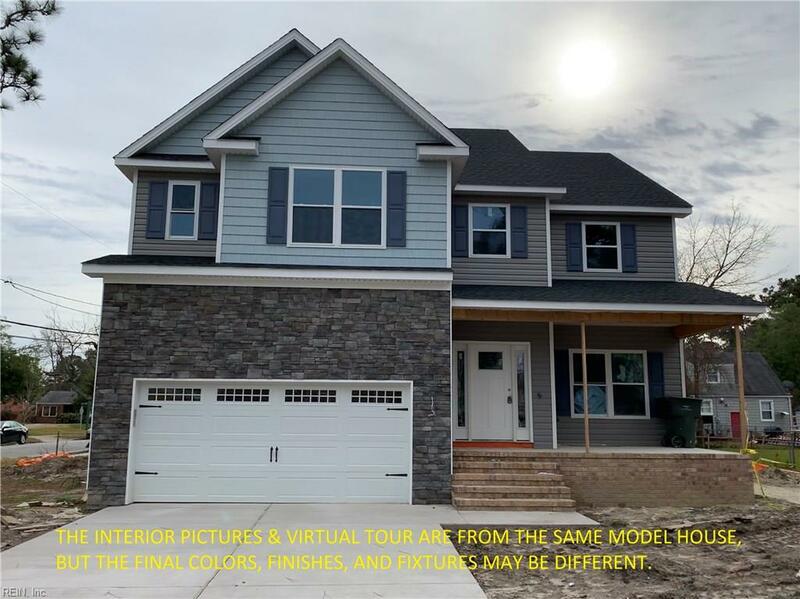 STRIKING NEW CONSTRUCTION HOME FEATURING OPEN 2-STORY FOYER LEADING TO A FORMAL DINING ROOM W/DECORATIVE CHAIR RAIL & SHADOW BOXES. THE KITCHEN SHOWCASES SOFT-CLOSE CABINETRY W/GRANITE COUNTERTOPS, CENTRAL ISLAND W/BREAKFAST BAR, SS RANGE, DISHWASHER & MICROWAVE. WALKTHROUGH BUTLER'S PANTRY HOUSES A STEP-IN STORAGE CLOSET & COFFEE/WINE BAR. OPEN TO THE KITCHEN IS A SPACIOUS GREAT ROOM REVEALING A FIREPLACE, BUILT-INS, & DECORATIVE CHAIR RAIL & SHADOW BOXES. OFF THE GREAT ROOM IS A 12X18 DECK THAT FLOWS INTO AN AMPLE BACKYARD. 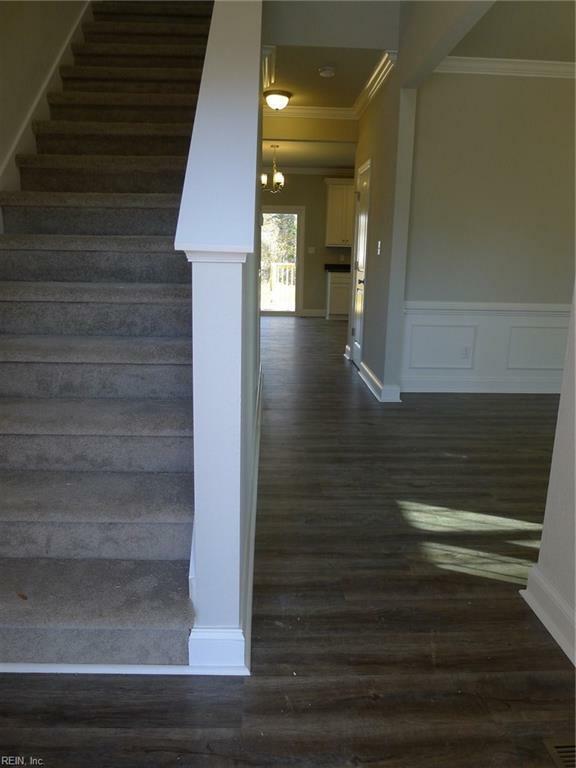 1ST FLOOR INCLUDES A 2-CAR GARAGE, HALF BATH, & LUXURY VINYL FLOORING THROUGHOUT. 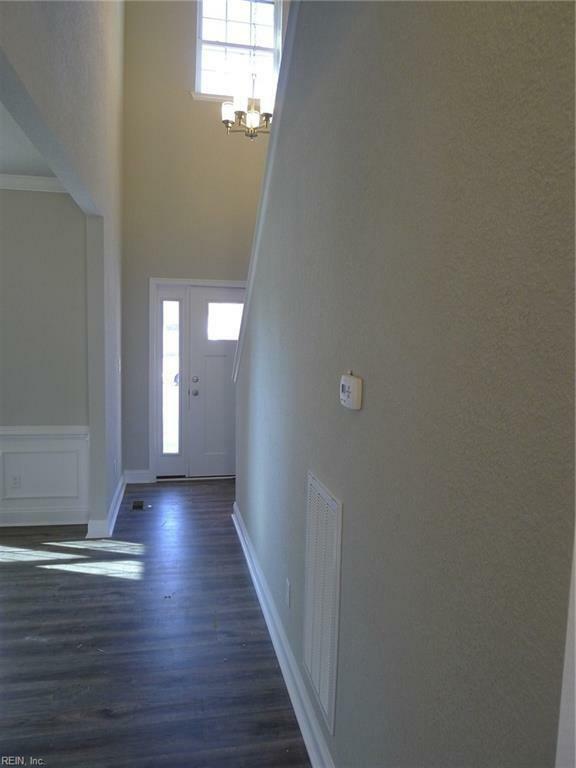 2ND STORY FEATURES 3 SECONDARY BEDROOMS, ALL WITH WALK-IN CLOSETS. THE MASTER SUITE BOASTS 2 WALK-IN CLOSETS, DOUBLE SINK, SOAKING TUB, SEPARATE WALK-IN SHOWER, & PRIVATE TOILET. 2ND FLOOR ALSO INCLUDES A LAUNDRY ROOM, LINEN CLOSET, & ITS OWN HEAT PUMP ZONE. EVERY BATHROOM INCLUDES TILE FLOORING & GRANITE COUNTERTOPS. ALL THIS & A GREAT LOCATION NEAR THE BASES, OCEAN VIEW, & I-64.